Most doctors manage Lupus flare ups by giving a patient steroids, pain medication, antibiotics (if there is an infection), and an anti malaria drug that helps with the Lupus. High doses of steroids are used to help reduce the inflammation. Steroids make me constantly hungry and very emotional. Not to mention, it also makes me feel even more tired. 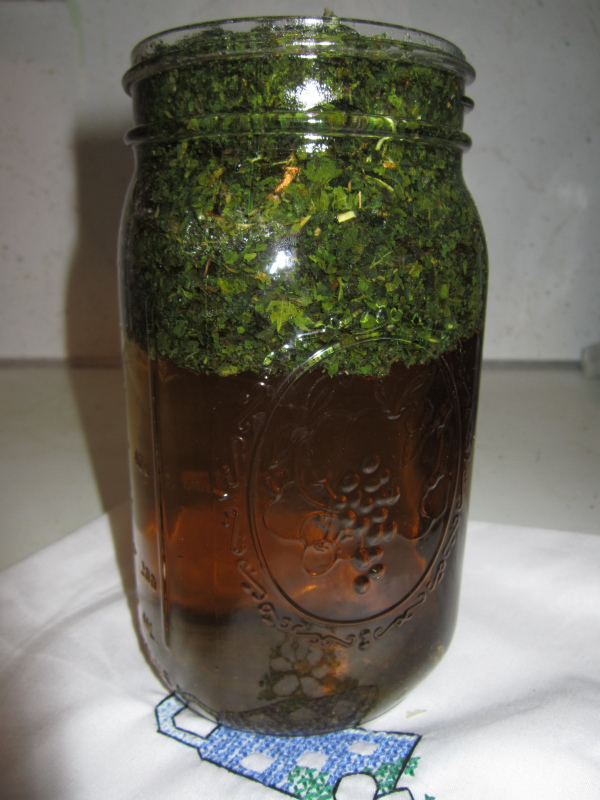 So, one day my wife, Abigail Hester, made me a Nettle Infusion. She said that it would help me feel better. The next day, I actually felt a little less achy. I even had a little more energy than I did the day before. So, I got Abigail to make me another Nettle Infusion. I drank it and the next day, was the same way, a little more energy and a less swelling. So, it got to the point where I was drinking these infusions every day for a week. At the end of that week, I actually felt better all over. I felt like I had some of the energy that I so missed. I was able to get actually get some relief from all the pain I had been in as well. 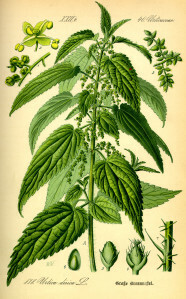 I began to actually consider my daily Nettle Infusions as a part of my Lupus regime. Because of the Nettle, I don’t have to take a large dose of steroids for all the inflammation. I actually take half the dosage amount of steroids that I used to take every day for inflammation. When I skip a day drinking my Nettle infusion, I can tell a huge difference. So,if you have any inflammatory disease, you might want to try doing Nettle Infusions. What do you have to lose? You might be surprised how a large cup of a Nettle Infusion helps you feel a little more energetic and less achy. It works for me. 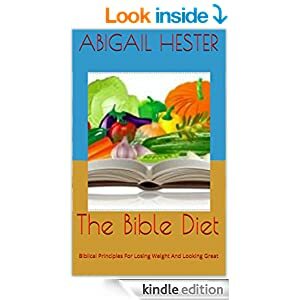 In closing this article, I want to say that I am looking forward to sharing and talking to everyone about Abigail and my weight loss course. 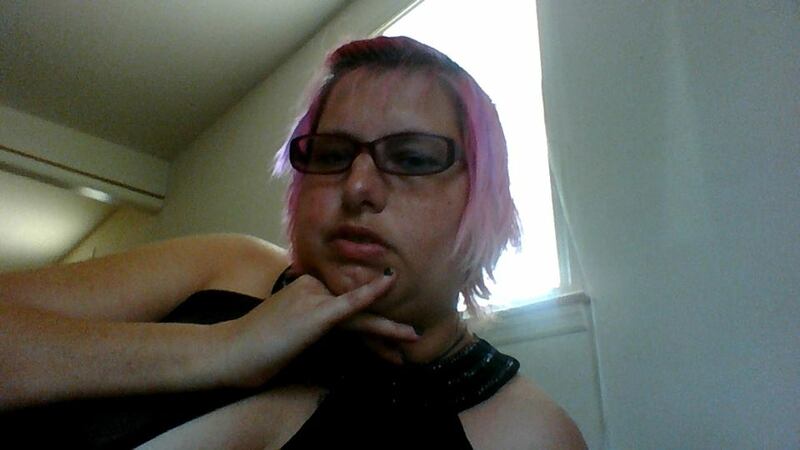 I am currently 5’8” tall and 243 lbs. I had made up my mind to eat healthier for a healthier me. I am going to lose weight and share the tips that I find along the way with everyone. So come join us as we begin our 12 Week Weight Loss Course. 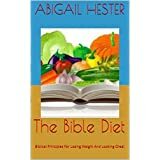 This entry was posted in Nourishing Herbal Infusions and tagged 12 Week Weight Loss Course, Abigail Hester, how to make nourishing herbal infusions, Lacie Love Hester, Nettle, nourishing herbal infusions. Bookmark the permalink.